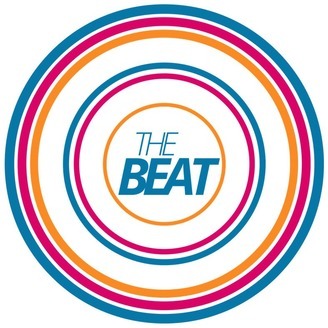 The Beat highlights diverse political leaders in the nation’s capital and the policies that impact communities of color. Join us for our weekly podcasts featuring these national movers and shakers. 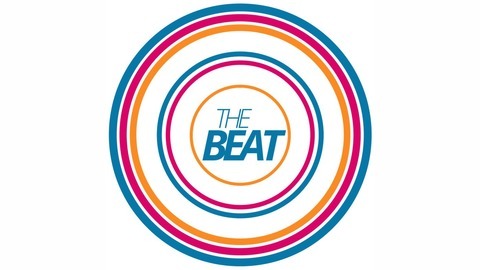 Xochitl Hinojosa, the DNC's Communications Director, sits down with The Beat DC's Jamal Simmons do talk about resisting, rising, and how Democrats win in 2018.